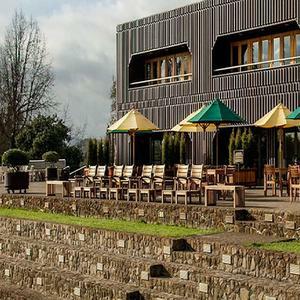 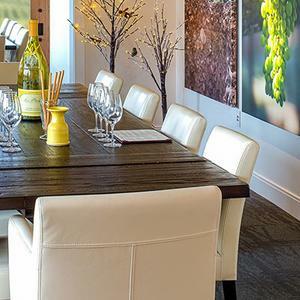 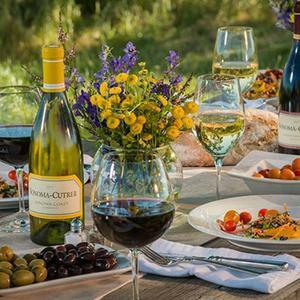 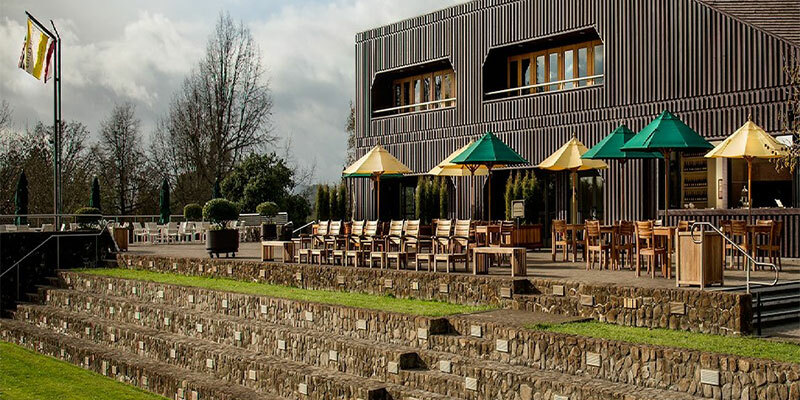 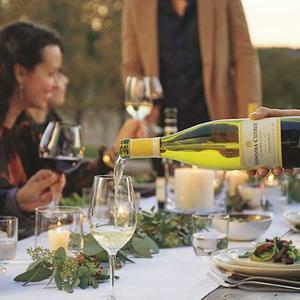 Set in the heart of the Russian River Valley, Sonoma-Cutrer Vineyards is available to host wine and food experiences for private groups and corporate retreats. 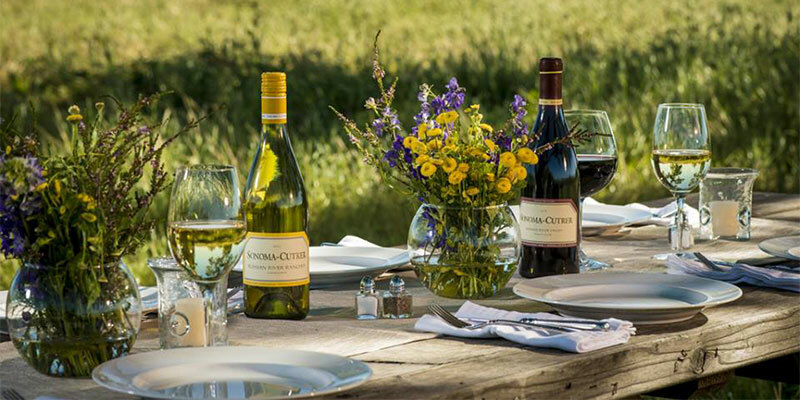 We offer everything from a friendly game of croquet & chardonnay with friends to elegant celebrations. 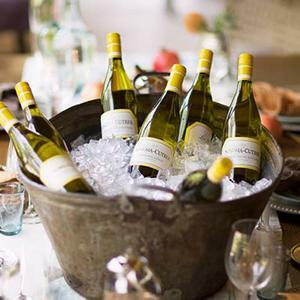 Let our team create a memorable experience that will leave your guests talking about it for years to come. 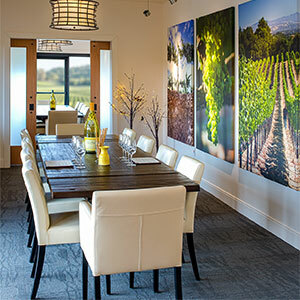 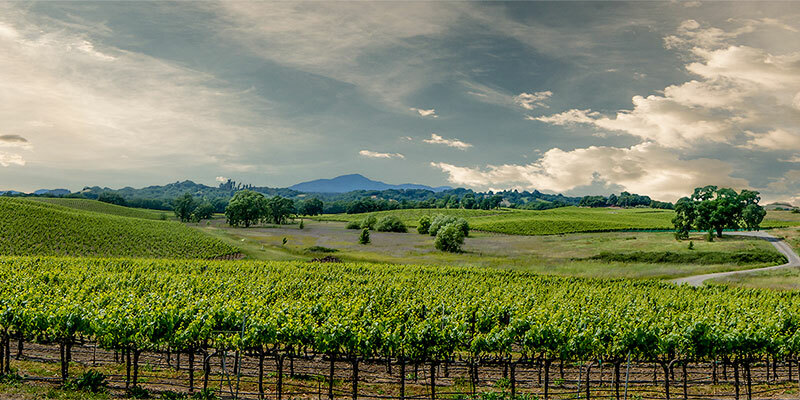 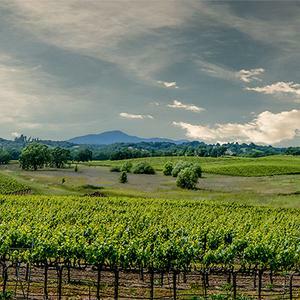 Sonoma-Cutrer Vineyards is available for your corporate or private wine country experience. 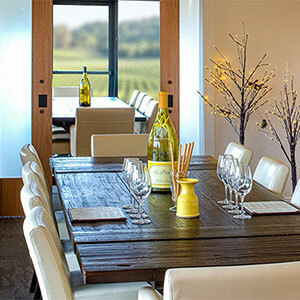 Let us help you create a memorable retreat or celebration for you and your guests. 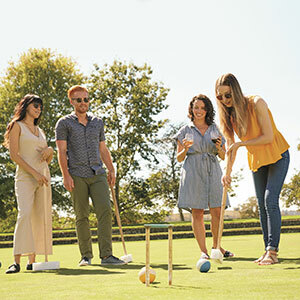 Wear your whites and play a game of croquet on our renowned croquet courts. 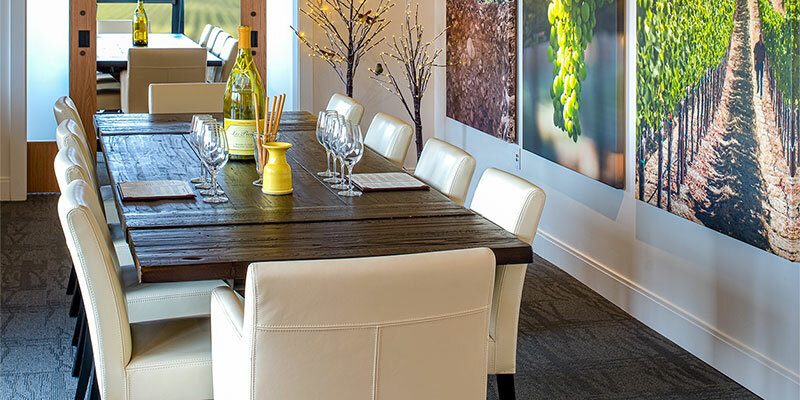 Enjoy artisan cheese & charcuterie while sipping on Chardonnay. 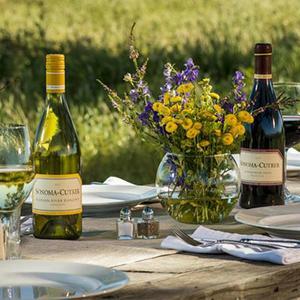 Our Croquet Pro will provide instructions, then complete your day with a gourmet picnic lunch. 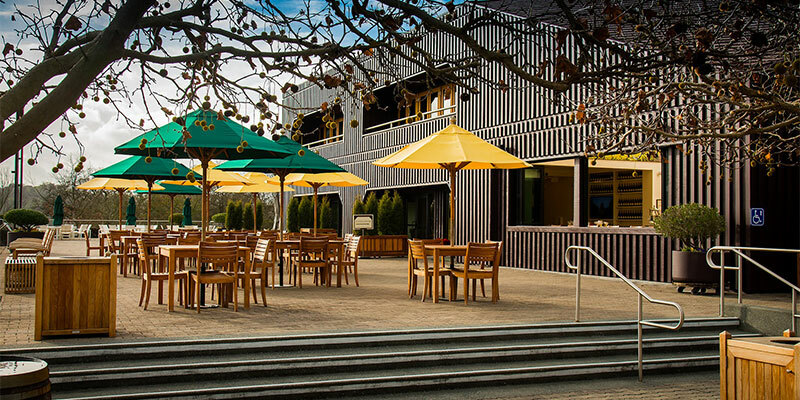 We have multiple meeting spaces from small board room style options to our beautiful outside terrace. 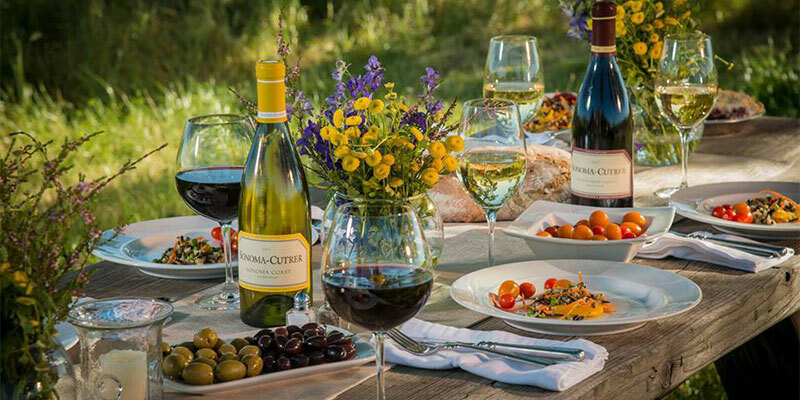 Ask about adding a gourmet lunch to keep your group well fed. 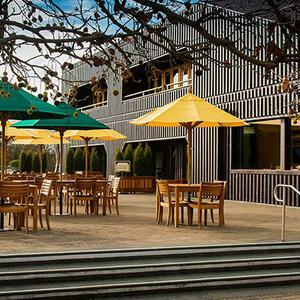 The only winery with world-class croquet courts. 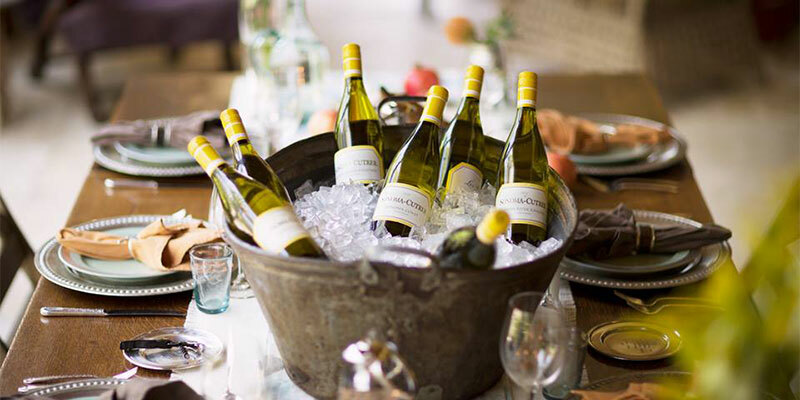 Enjoy a friendly game of Chardonnay & Croquet! 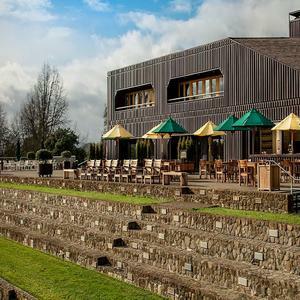 Our expansive Grand Terrace is the perfect setting overlooking the croquet courts.